There are two core faculty members, not including accompanist who teach our Musical Theatre Acting Workshops. On a regular basis Guest Teachers will be brought in. Guest teachers include Vicki Lewis, John Rubinstein, Jason Alexander, Susan Benkin and others. 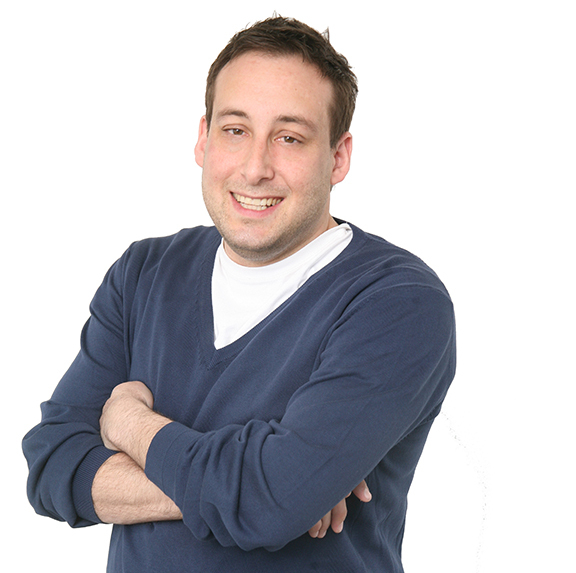 Dan Fishbach has been a theatre director, producer and teacher for 20 years. Recent directing credits include the critically-acclaimed production of Sondheim & Weidman’s Assassins at The Pico Playhouse (BroadwayWorld Award nom., StageRaw nom., Robby Award nom. ), the international tour of One Night Stand: An Improvised Musical for producer Marc Platt (Wicked), Steven Dietz’s Private Eyes, Nicky Silver’s The Maiden’s Prayer (The Raven Theatre), the world premier of Anthony Mora’s play Silencing Silas, the world premier of the musical Anyone But Me, as well as HAIR (collaboration with original author James Rado,) The 25th Annual Putnam Co. Spelling Bee, Chicago, Company and Spring Awakening for USC’s School of Dramatic Arts. He has taught courses at Cal Poly Pomona, Kenyon College, Santa Monica College, The American Musical and Dramatic Academy (where he developed and taught courses in the History of Musical Theatre), and Harvard-Westlake School, where he was Head of Performing Arts for six years. 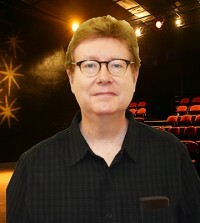 Prior to coming to USC, Fishbach served as the Director of The Groundlings Theatre and School. His students have been seen on Broadway, off Broadway, in regional theatre, on film and television. A graduate of Kenyon College in Ohio and The National Theatre Institute, Fishbach is an alumnus of the Director’s Lab West and a proud member of the SDC, The Society of Directors and Choreographers. Mark D. Kaufmann has directed numerous musical productions for the York Theatre in New York City, and 42nd St. Moon in San Francisco among other companies. Specializing in rarely produced shows, his credits include Jerome Kern and Oscar Hammerstein II’s “Sweet Adeline”, Kern and Otto Harbach’s “The Cat and the Fiddle”, George S. Kaufman and Sir Arthur Sullivan’s “Hollywood Pinafore”, and Alan Jay Lerner and Andre Previn’s “Coco”. A playwright, his plays, “Evil Little Thoughts”, “Backbone of America”, “The End of Civilization As We Know It” and others, have been produced in New York, Chicago, Denver, Los Angeles and around the country. For the Jerome Kern Centennial Festival at Carnegie Hall in New York City, Mark wrote a new book for Jerome Kern’s 1919 musical, “Zip! Goes A Million”. He also served as director for that concert production. Most recently, he co-wrote a new musical, “Painting The Clouds With Sunshine”, utilizing songs from movies of the 1930’s. He also directed the award-winning San Francisco production. His plays have been published in Dramatics magazine, and by Dramatic Publishing and Playscripts, Inc.
Mark has taught USC’s Summer Musical Theater program, AMDA Los Angeles, and has been mentor and director for the Harvard-Westlake school’s young Playwright’s Festival. He teaches musical performance, directing, and acting at theater conferences around the country. He has a BS in Speech/Theater from Northwestern University, studied at the Wharton school, studied dance with Fred Kelly (Gene’s brother), and acting with Stella Adler and the HB school in New York.